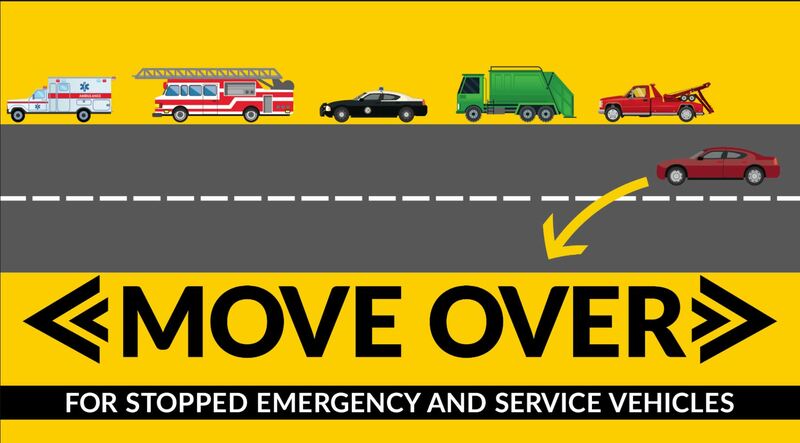 The Montgomery County Sheriff’s Office along with The Texas Department of Public Safety (DPS) is beginning enforcement efforts across Montgomery County focusing specifically on violations of the state’s Move Over/Slow Down law. This enforcement operation will take place in Montgomery County on Wednesday, Feb. 21, from 6 a.m. to 1 a.m.
-Slow down to 20 mph below the speed limit. (If the speed limit is below 25 mph, the driver must slow down to 5 mph). Drivers should only move over if they can do so safely and legally; otherwise, they should slow down.